With the arts being removed from the curriculum, what a better way for students to receive an appreciation for live theatre than a school trip to the Dutch Apple. We offer performances for all ages from kindergarten to college students. Your youth group will still receive the same great quality; no matter what their age. The ticket price includes the Broadway-style show, classic American cuisine buffet meal, gratuity and a question and answer session upon request. A study guide is available prior to each show focusing on the performing arts, the theme of the show, workbook activities, and more. After show arrangements must be made one month prior to the performance date with Lauren Sobon, Associate Producer (LSobon@dutchapple.com). These prices are for dinner and show, tax and gratuity. Chaperones or other adults are regular adult group rate. Please allow 4 ½ hours for dinner and show. $18 per person, $17 for groups of 16 or more. 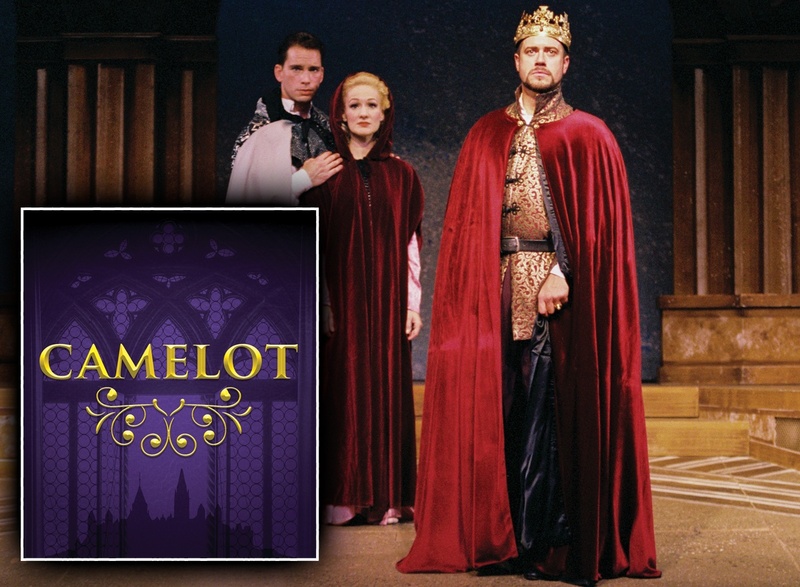 Children’s Theatre is available four to five times each year featuring classic stories and traditional fairy tales. The Dutch Apple has produced Pinocchio, Charlotte’s Web, The Prince and the Pauper, Babes in Toyland, Alice in Wonderland and many more! For the current show schedule, visit the show page. A buffet lunch of KIDS-FAVORITE foods with such items as a salad bar, french fries, macaroni and cheese, fun fish shapes, chicken nuggets and more! An autograph session and group photos follow if time allows for school dismissal. 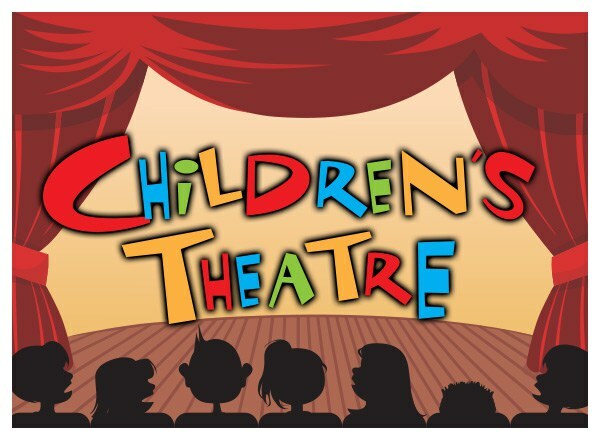 A study guide is available upon request for all children’s theatre productions including games, workshops, and information about the authors. Check the show’s page to download the study guide or ask at the Box Office to receive a hard copy. Special School Group pricing is just $16.00 for each Student, Teacher, and Chaperone for all 2019 Children’s performances. Home School Association Members are considered school groups and will receive the school rate with a party of 16 or more. Please remember that infant carriers can not be placed on the floor and strollers are not allowed in the theatre. Booster seats are available on a limited basis. We recommend that home school groups pre-assign seating to assist in seating families together.